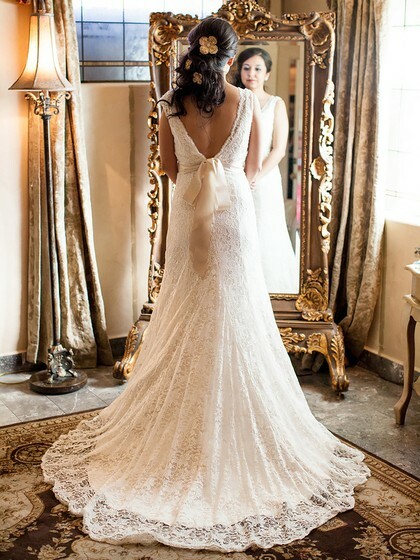 Well wedding dresses are always a big concern for every bride to be and to her friends and families also. So MillyBridal is here to help you all with their fantastic collection of wedding dresses. They are online stores providing special occasion dresses with the latest fashion which does not hurts your budget at all. 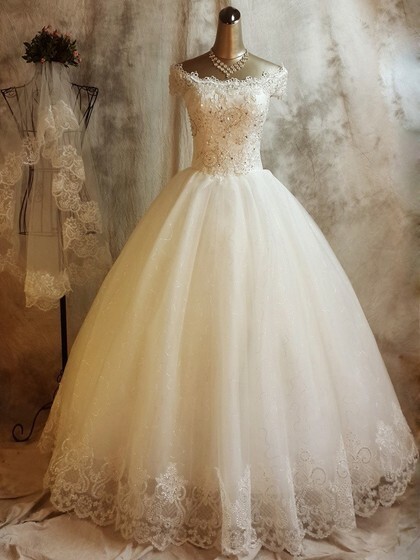 The second one is Tulle off shoulder gown wedding dress. Well if you want to show off your lil waistline then this dress is to die for, i love its off shoulder pattern the most. Just look at the applique work on this dress over the body, this is totally a vintage look, this is what makes it perfect. This dress will give you a prrincess feeling as if you are in a princess story ball night.